That time of year is here again: holiday gift shopping. That means the stress of trying to guess what people want while staying within a reasonable budget is back. 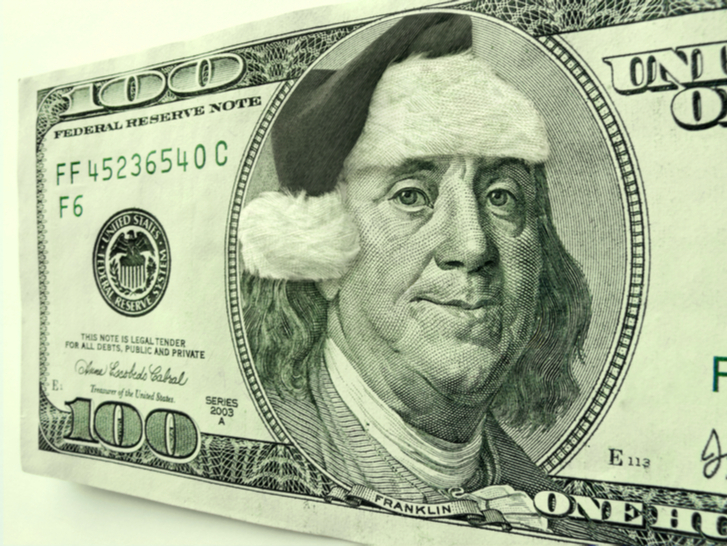 And with high-tech gifts on everyone’s wish list, that budget part, in particular, can be tough to pull off. As part of our 2018 Holiday Gift Guide, we’ve put together a list of 10 high-tech gifts that can be had for under $100. With these picks, you’ll make someone very happy — without the dread of that January credit card statement ruining your own holidays. 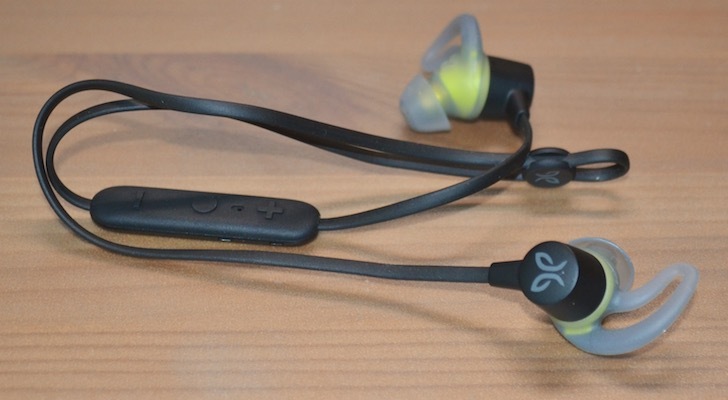 A new release for this fall, Jaybird launched its first foray into affordable wireless earbuds, the $99.99 Tarah. I reviewed them and found they are an excellent choice. You get great audio (plus an app with serious customization options), a secure and very comfortable fit, 6-hour battery life and with IPX7 water resistance they can even survive being submerged for 30 minutes. For $100, you can’t get someone a TV. But you can stay within that budget by making their existing TV a whole lot better with Vizio’s 29-inch 2.0 sound bar. The most disappointing aspect of many flat-screen TVs is their audio. They just plain lack the space to cram in a decent speaker system. 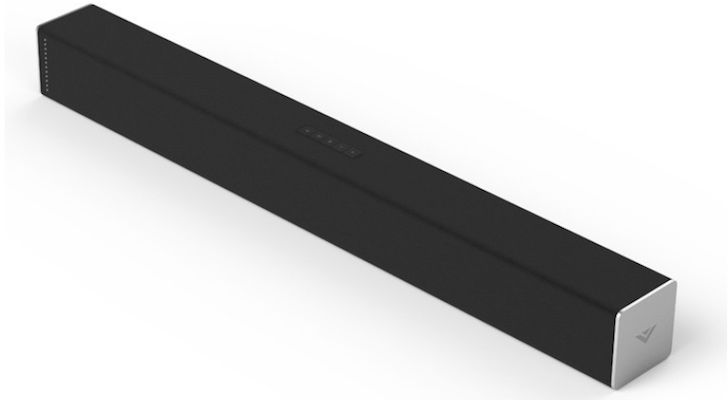 For $99.99 this minimalist Vizio sound bar adds a pair of full-range drivers and 95 dB of volume, seriously upping the audio performance of virtually any TV. And with integrated Bluetooth connectivity, a smartphone can be used to stream music to the soundbar as well. You can also make someone’s existing TV a smart TV, with the ability to run apps, stream video and even respond to voice commands. All they need is a television (or monitor) with an HDMI port and the $59.99 Streaming Stick+ from Roku (NASDAQ:ROKU). 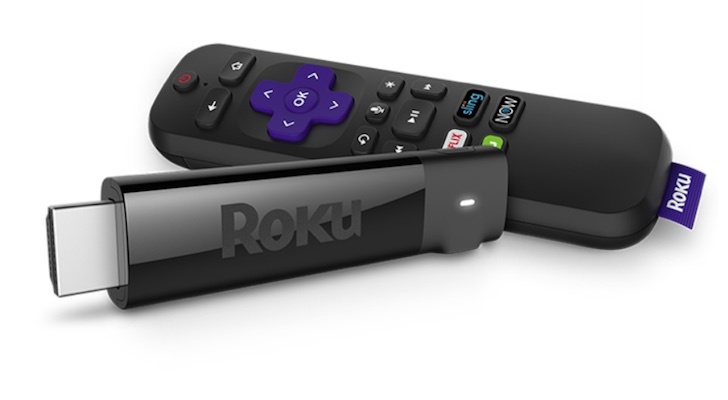 The Streaming Stick+ plugs into the TV’s HDMI port and includes a remote control with voice support. It can stream HD, 4K and HDR content (assuming the TV supports these standards) from over 1,000 channels on the Roku network. Know someone who has their eyes on a drone? With holiday pricing, you can pick up a popular Mambo Fly from Parrot, one of the better-known drone manufacturers, for just $59.99. 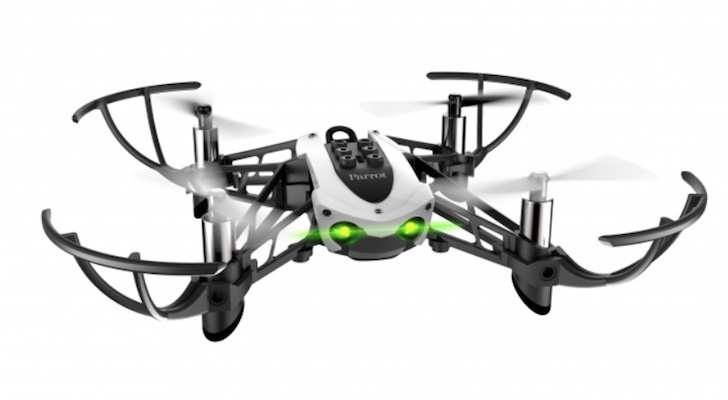 Even at its regular price of $109.99, this mini quadcopter drone is affordable. The Mambo Fly is known for offering stable flight, indoors and out, and uses a smartphone to control its operation. It can also be equipped with optional accessories including a camera, a cannon and a “grabber” that lets it pick up and carry small objects. Does the person on your list have any Apple HomeKit-enabled smart devices? If so, the $49.99 Nanoleaf Remote is an interesting — and unique — gift option. This is a Bluetooth remote that works with a Home Hub (Apple TV, iPad or HomePod) to trigger scenes in the connected HomeKit devices. 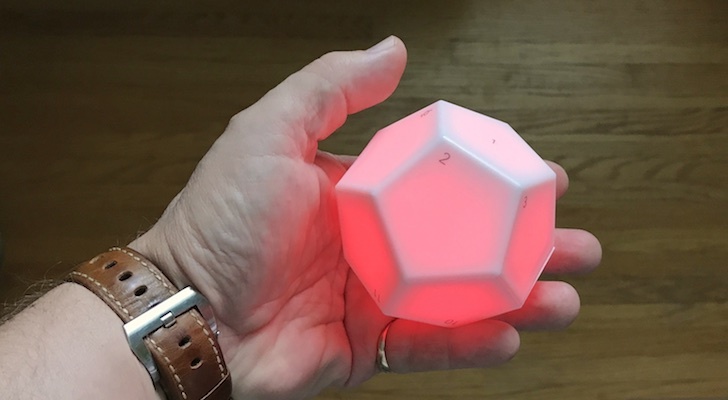 What makes it unusual is the Nanoleaf Remote is a big, glowing dodecahedron instead of a boring black remote control. Turn it and the side that faces up will trigger the programmed scene. Of course, it works extremely well with Nanoleaf’s own Light Panels smart lighting system as well. You’re not going to find an iPad for under $100, and most tablets in that price range are questionable. But Amazon (NASDAQ:AMZN) is notoriously nonchalant about making a profit on selling devices if it means bringing people into its ecosystem. 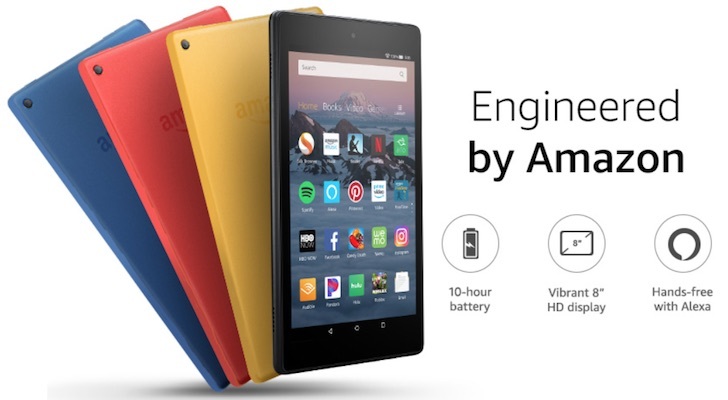 That means its $94.99 Fire HD8 tablet is much better than you might expect. It has an 8-inch, HD display, quad-core CPU, 10-hour battery life, Dolby audio and integrated Alexa voice support. These specs make it ideal for watching movies on Amazon Prime … You can’t access Google Play for apps, but Amazon’s own app store has a decent selection. You can also opt for a Special Offers version that cuts the price to $79.99 in exchange for displaying ads when not in use. Portable power banks are always useful gifts. Who hasn’t run into a situation where their smartphone or tablet is running low on power and there are no electrical outlets in sight? 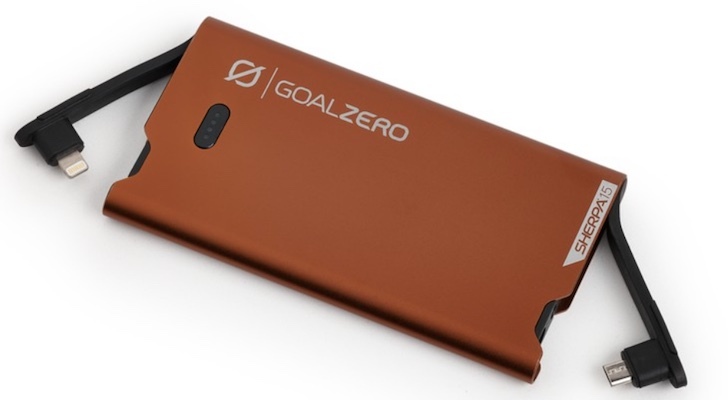 The Goal Zero Sherpa 15 Power Bank Micro/Lightning is a $49.95 power bank that covers all the bases. The company is known for quality and innovative design and that’s reflected even in something as small as this. The Sherpa 15 has the power to fully charge a smartphone one to two times, a durable (and stylish) aluminum case, and both Apple Lightning and Micro USB cables are integrated so you won’t forget them. It also has a standard USB port for everything else. Ultimate Ears makes some of the best portable wireless speakers, offering big sound in a compact and rugged package. The Wonderboom is the company’s smallest offering, but it still sounds great. 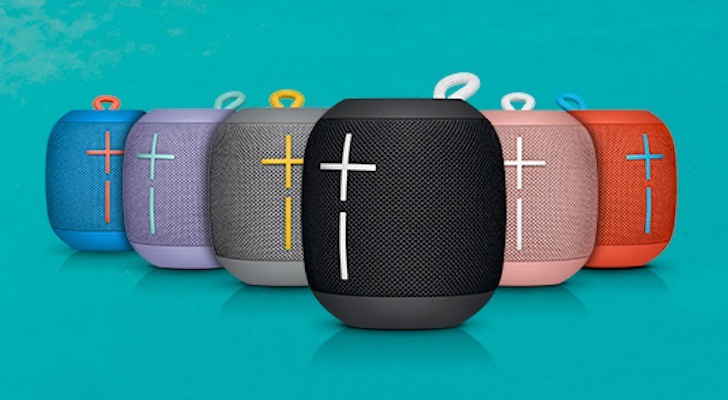 Prices range from $59.99 to $99.99 (depending on color) but all Wonderboom speakers offer multi-driver audio with big bass, 10-hour battery life and the ability to connect wirelessly to a second Wonderboom for double the sound. When I reviewed the Wonderboom, I found it was virtually indestructible, including surviving being thrown into a pool (it’s not only IPX7 water resistant, it also floated). If someone on your list wants a wireless speaker that’s a little smarter, Alphabet Inc’s (NASDAQ:GOOGL) Google has a popular choice in the Google Home Mini. Google’s most affordable smart speaker sells for just $49. At that price, don’t expect music to shake the walls, but it features an attractive design with a cloth cover and built-in Google Assistant. As an added bonus, the recipient gets three months of free YouTube Music Premium. Smartwatches like the Apple Watch and Fitbit (NASDAQ:FIT) versa are popular, but they are also pricey. However, you can get a fitness tracker that offers many of the same health and fitness tracking capabilities, plus smartphone alerts, for under $100. Fitbit’s Alta wristband comes in a variety of colors, and you can swap the bands to update the look. It tracks sleep and steps, reminds the wearer to get moving when they’ve been stationary and can display notifications from a smartwatch. Its OLED touch display also shows the time. 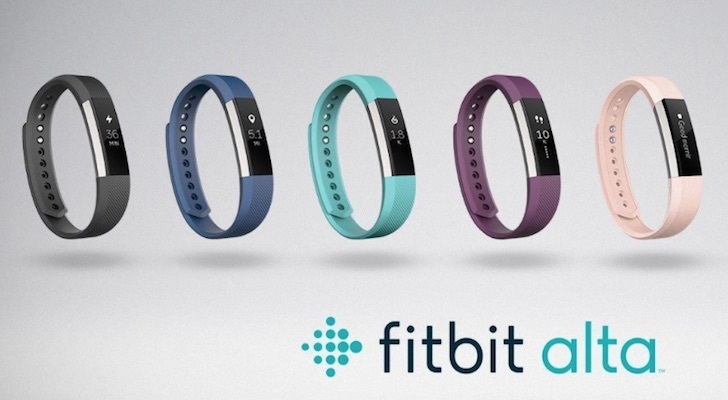 And unlike most smartwatches, the Fitbit Alta will go up to five days on a charge. Article printed from InvestorPlace Media, https://investorplace.com/2018/11/10-high-tech-gifts-that-cost-less-than-100/.